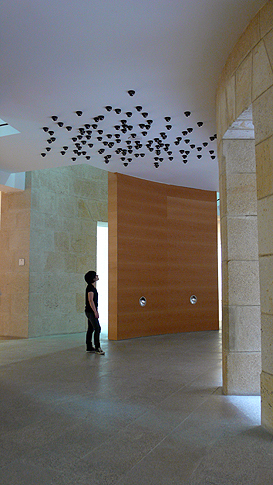 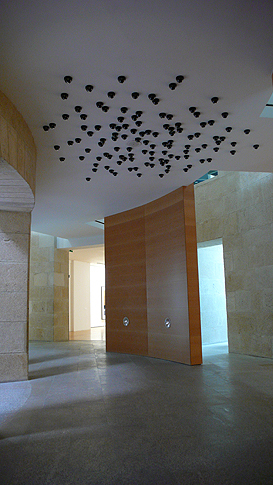 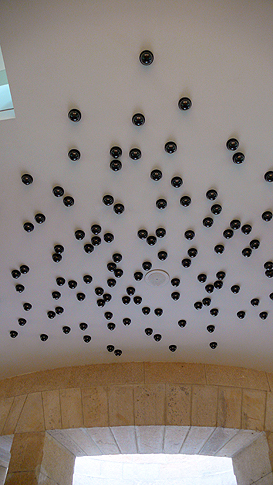 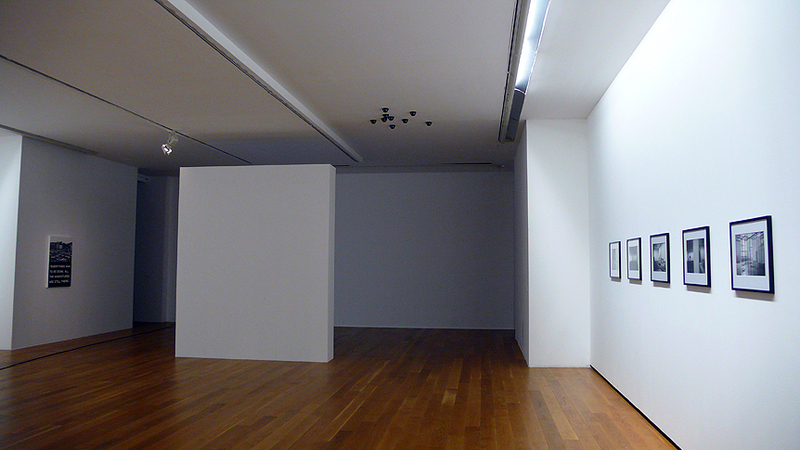 Cámaras de vigilancia copies and multiplies the already existing safety cameras in the museum’s galleries. 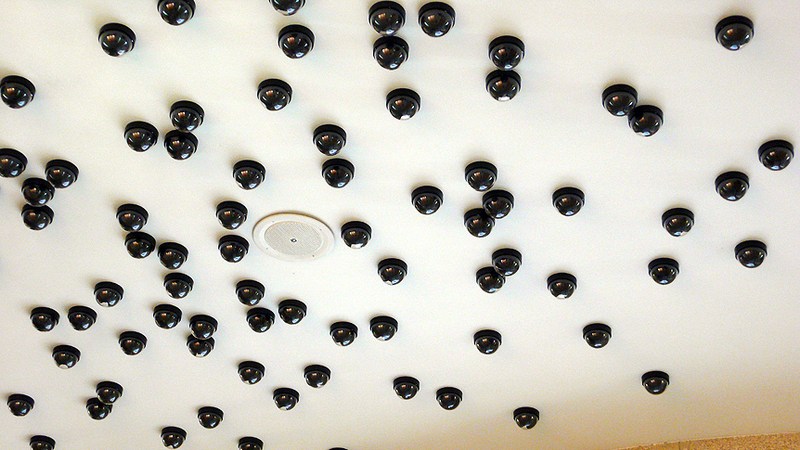 With a central “nest” made up by a great number of replicas, a “plague” is created that extends itself through different spots in the museum. 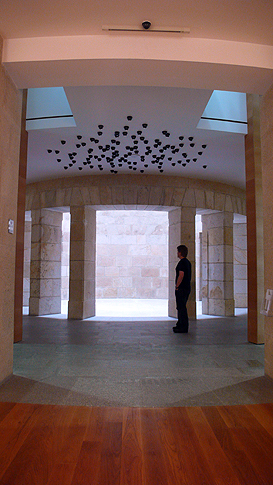 The Museum as Medium. 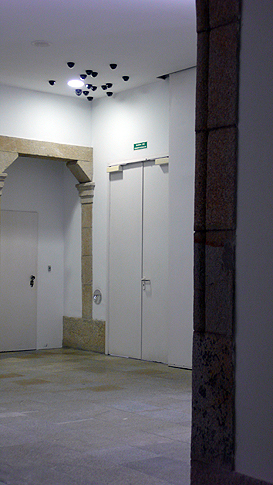 Marco Museum, Vigo, 2008.